A petition launched to save a popular Wetherspoon pub in Stafford after it was put up for sale has gathered more than 1,000 signatures. Hundreds of people have signed the document to save The Butler's Bell from being sold, as locals worry it will become more expensive if taken on by a new owner. Wetherspoon bosses have confirmed the decision to sell, and said it was made after 'long consideration'. 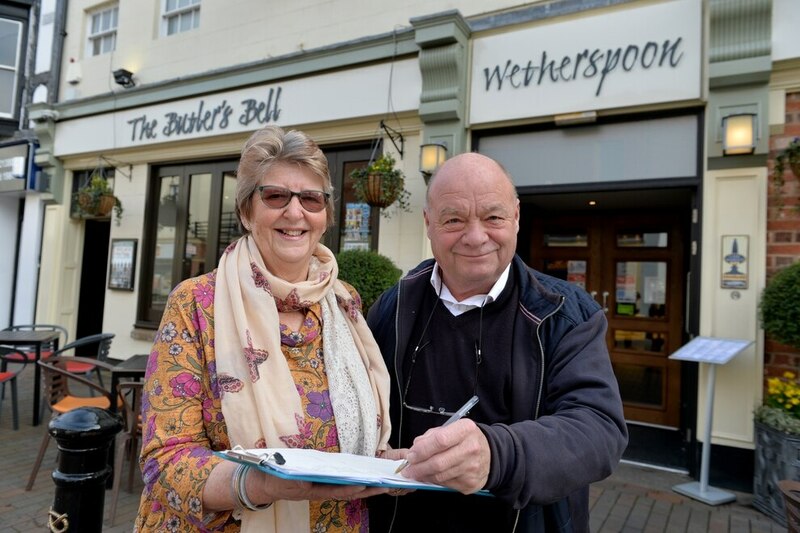 Stafford resident Greta Banks started the petition earlier this month to save the popular boozer. She originally wanted to get 600 signatures but said the number kept growing. The 67-year-old visits the pub three times a week with her husband Neil, and admitted she just does not want it to change. She said: "The staff are friendly, the customers are friendly, the food is good too - better than some of the other Wetherspoons, people have said. "If it's not a J D Wetherspoon then it will become more expensive for people. And people like it just as it is. It's been there for six years. It would be such a shame if it went." The 45 employees have been told the Gaolgate Street pub will stay open until a buyer is found. When sold they can transfer to another pub if they are not kept on by the new owner. Retired Staffordshire County Council worker Mrs Banks, who lives in the Holmcroft area of Stafford, said the pub was loved by the older generation and younger people too. "We've made a lot of friends there, especially this week," she added. "I've never spoken to so many people." Mrs Banks has since sent her petition, with 1,013 signatures, to Wetherspoons head office via recorded delivery. Spokesman for the pub chain Eddie Gershon said: "We can confirm that The Butler’s Bell in Stafford has been put up for sale. We totally understand that our loyal customers and staff will be disappointed with this decision. 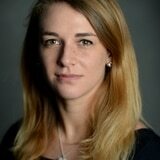 “However, Wetherspoon does on occasion put some of its pubs up for sale. It is a commercial decision taken by the company after long consideration. “The pub will continue to trade as normal until a buyer is found. 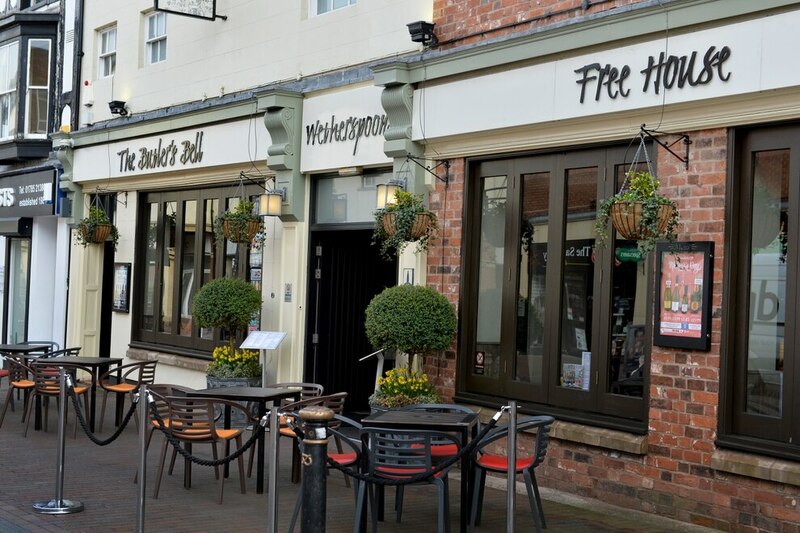 “We have told our staff that if the pub is sold and they do not transfer to the purchaser, then we would look to redeploy our employees at other Wetherspoon pubs in the region."